It could be argued many closures were inevitable; others in haste with little forsight and minimal social consideration. Indeed 100 years before ‘Beeching’ at the time of ‘railway mania’ there was little or no overall strategic thinking when Parliamentary Acts were almost ‘rubber-stamped’ leading to unecessary duplication. Looking across the Southern there are so many lines that did suvive ‘Beeching’ and are very busy today. The Southern was a commercially-orientated company. Horsham – Shoreham might have survived had it been electrified and Uckfield – Lewes remains a bone of contention. 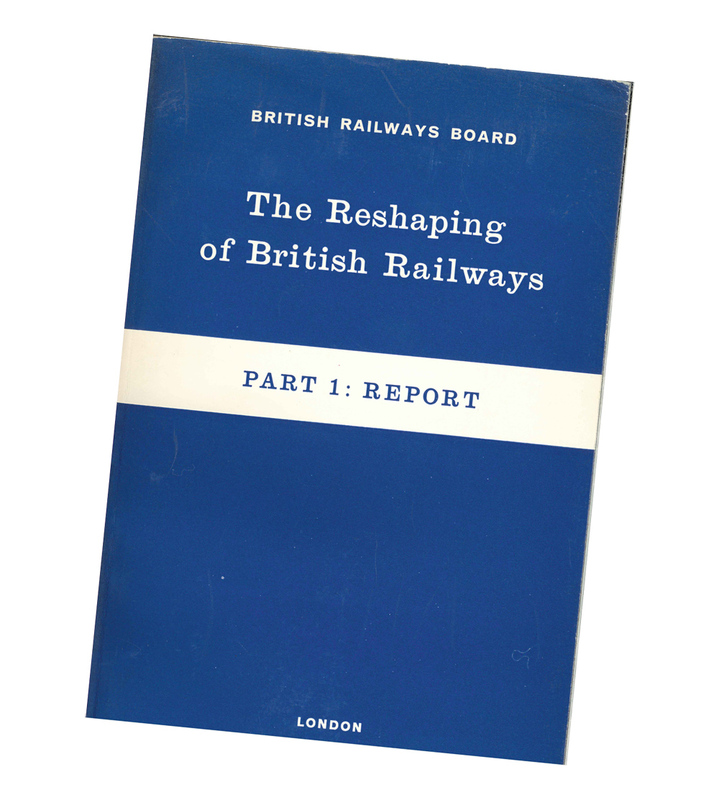 More importantly, until Beeching very little had been undertaking in terms of examining operating costs versus revenue – particularly when it came to freight. Even then the reshaping process was rushed for political expediency at a time where there could have greater commercial gain; particuarly through meaniful and robust methods of reducing cost. It’s a classic case of shooting the messenger. Beeching was not responsible for the fact that 1950’s Britain was in love with the car, and had given up on travelling by train. It was a case of use it or lose it. Passenger trains were under used, lines were lost and for several decades nobody was bothered. Roll on fifty years and we realise the car wasn’t the answer to it all, but isn’t hindsight a wonderful thing. We should also reflect on the fact the US railroads went through exactly the same cycle for exactly the same reasons. Still, without the Beeching cuts we wouldn’t have preserved railways on old track beds or some jolly nice cycle rides (which our family enjoy) so there is some benefit, albeit unintended. Shared on Part Time Spotters site.